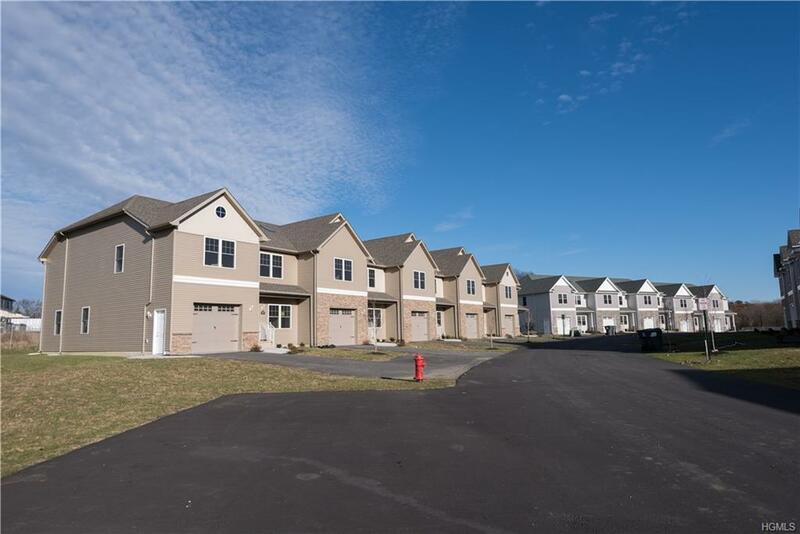 Welcome to the luxury living in Bloomingburg this bi-level brand new home is designed with all your basic needs, plus lots of extras and upgrades. Breath serenity as you enter this home which offers lots of indoor & outdoor living space.It features a very spacious & large dining room, with separate living area off the dining room, beautiful large eat in kitchen with wood cabinetry,granite counter tops & tile backsplash. This kitchen is the ultimate dream for the gourmet cook. 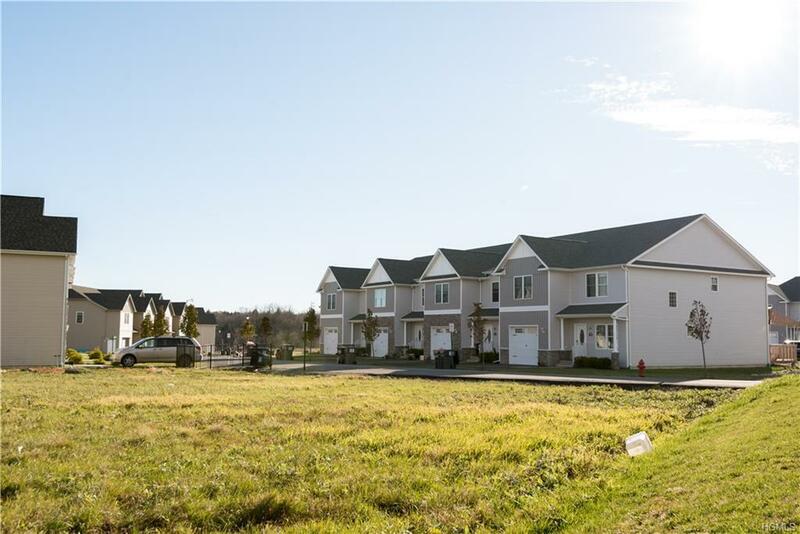 Very large & spacious master bedroom with extensive ensuite- bath & vanity. plus 2 additional bedrooms, computer/game room,study, laundry, & total of 3 full baths. This home also has a 1 car garage attached to the house. Large windows all throughout letting sunshine through & enjoying the beautiful outdoor view. This beautiful home offers both indoor & outdoor luxuries. 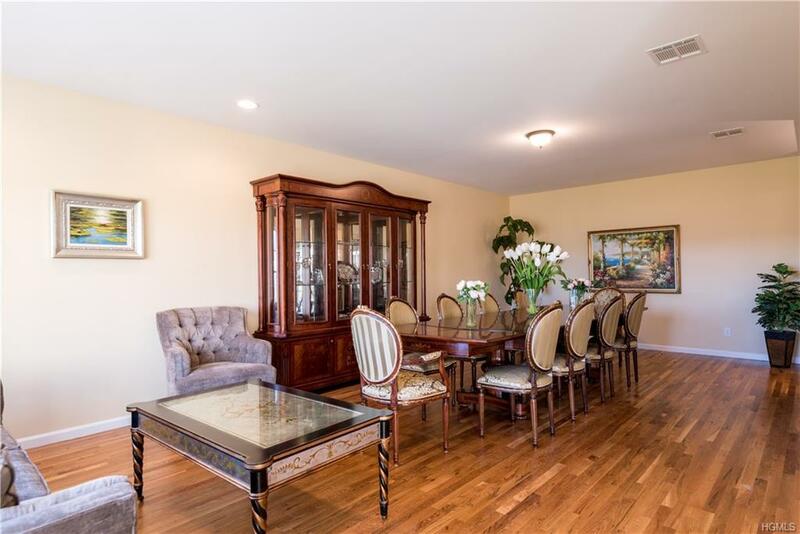 Listing courtesy of Moshe Schwartz of Exit Realty Venture.